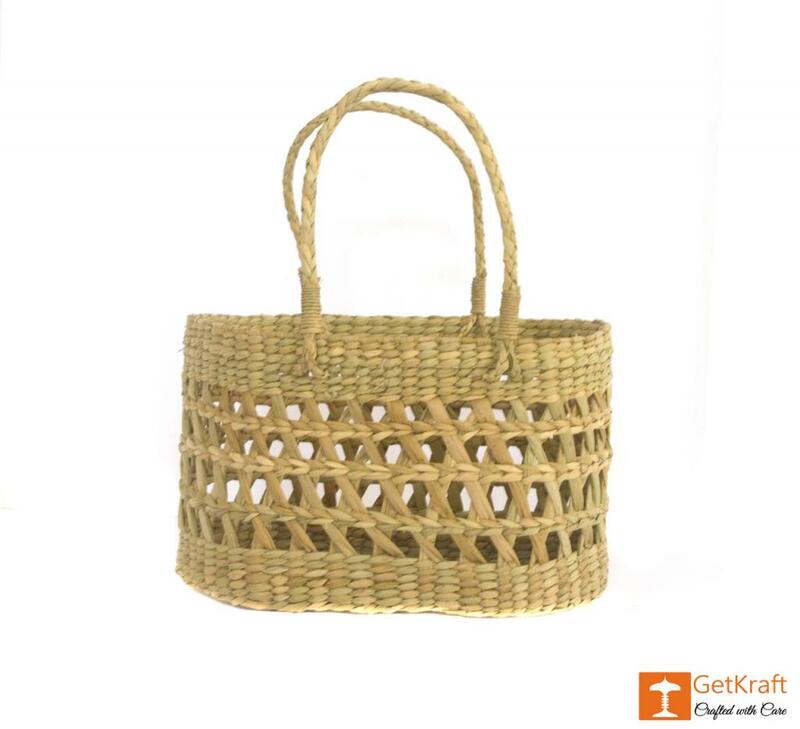 Kauna Handmade Net Bag is an elegant and smart bag. 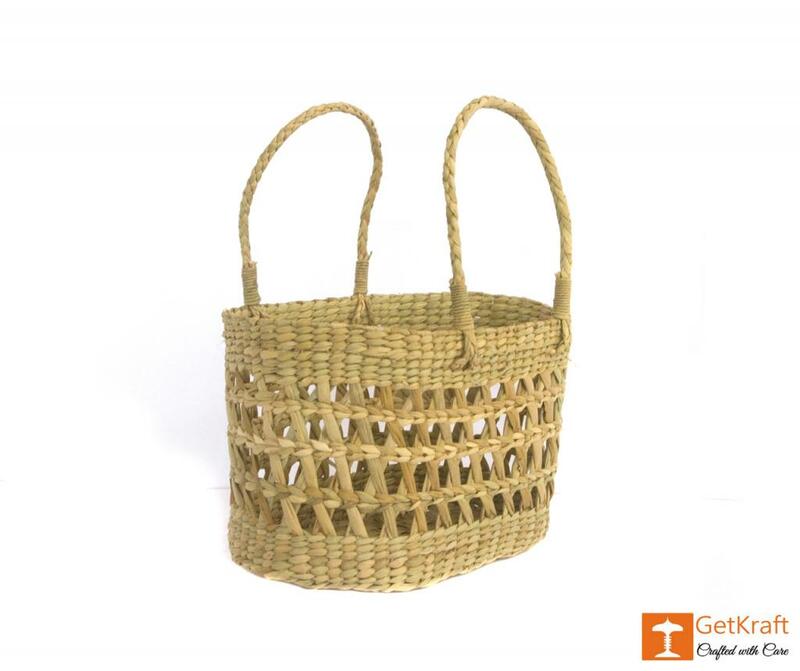 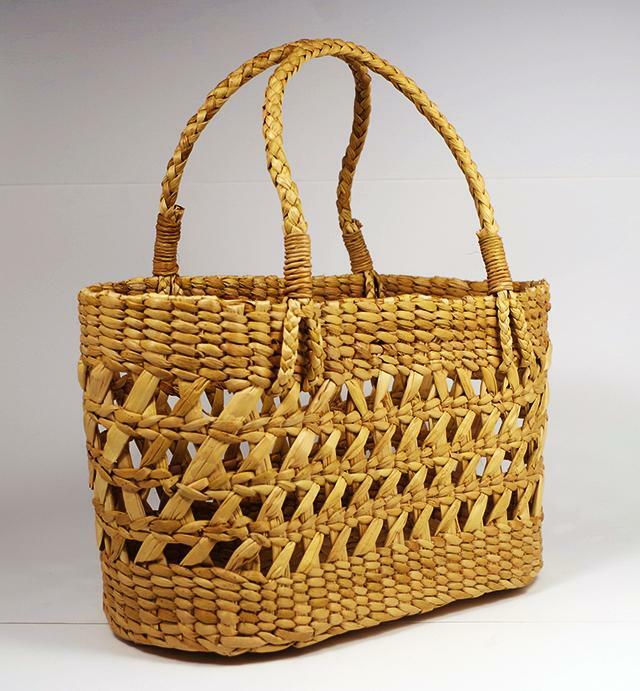 It is a light weight, easy to carry and organic shopping or fancy bag. 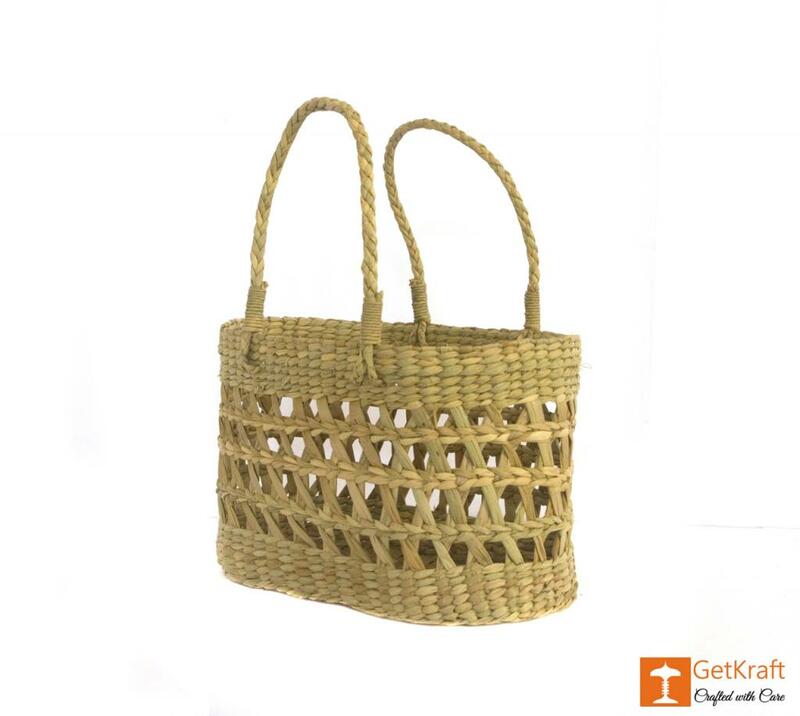 It provides a large space for carrying all your necessitites and belongings altogether in one place.